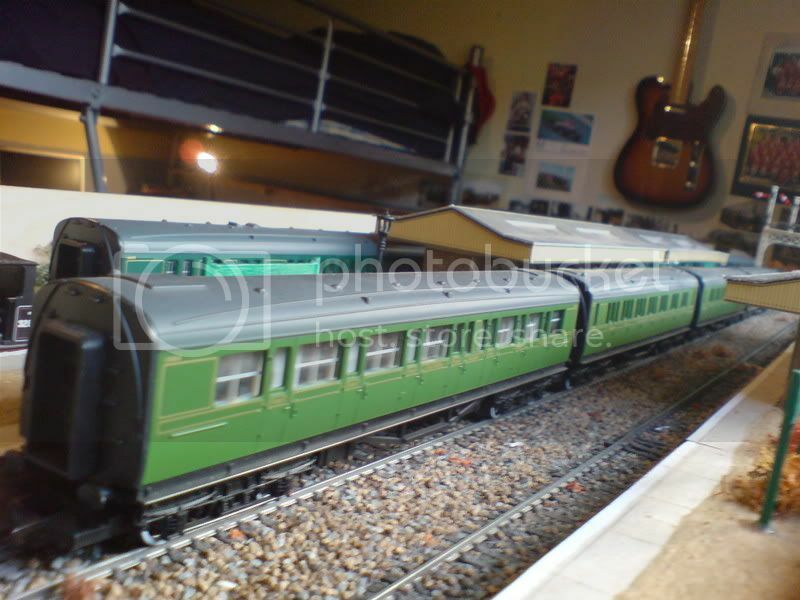 First proper post here, been watching the forum for a while and watching all the great progress of other peoples layouts. 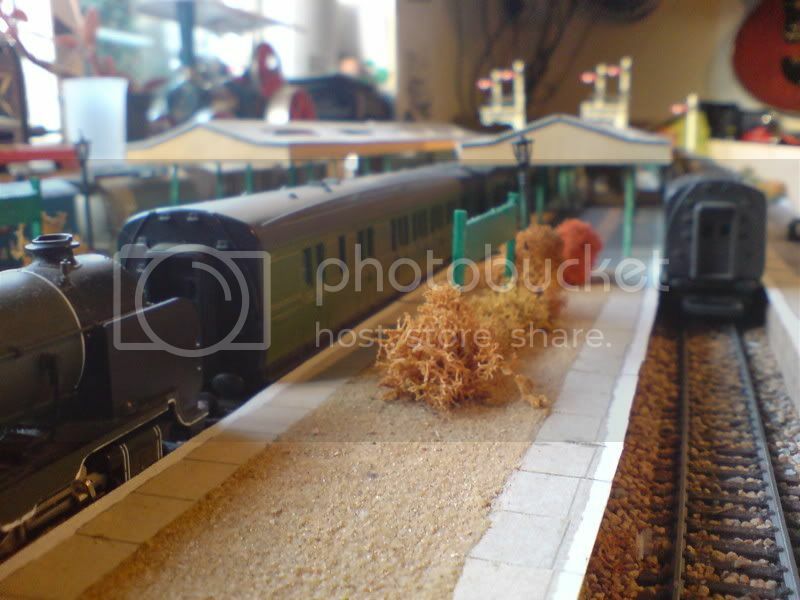 Anyways for a while now Ive been building and fixing a model railway based in the Southern region of the UK. The station is still open on a preserved railway, see if you can guess which! 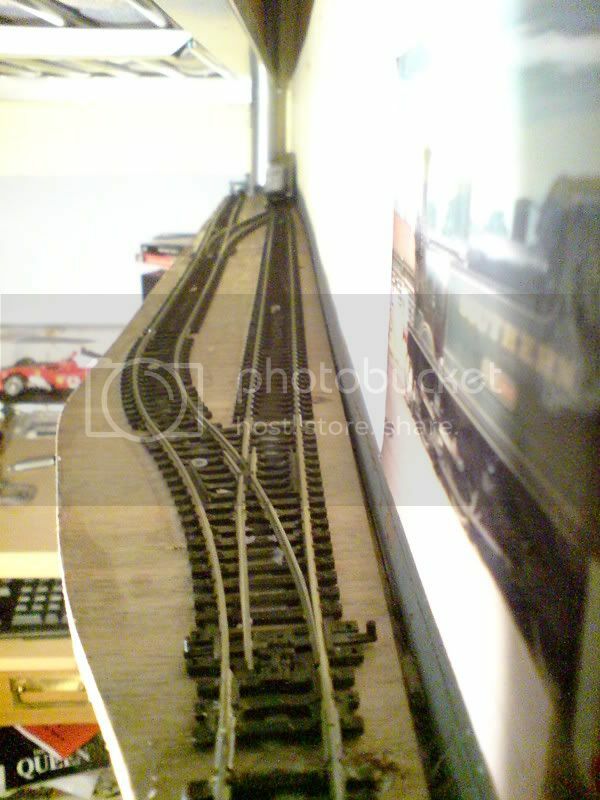 Its the biggest railway layout I've ever done, I had my first layout 10 years ago, had a simple circular layout, through the years iv come and gone from the modelling scene, now im 21.. (tomorrow) This is my first proper attempt. Its still in progress, but getting there. Sorting the electronics at the moment, I had to pull all the track up after laying as I had the bright idea of soldering the track together, which didnt work! so Up it all came to install around 120 fishplates. Now it works quite well, with a new run round loop at one end. Il keep you updated, so you can see the progress as it happens. Last edited by mattmay05 on Tue Apr 05, 2016 1:45 am, edited 48 times in total. Humour is subjective, so please supply your own witty statement. 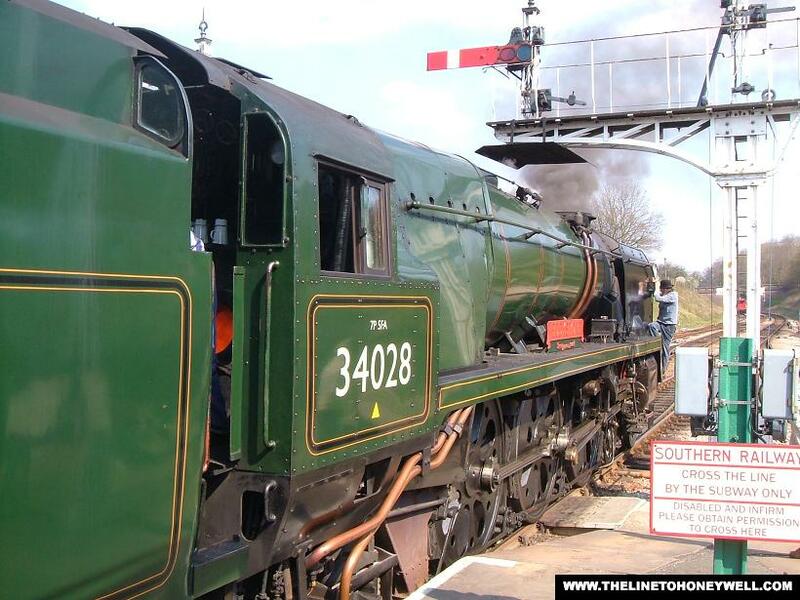 I actually thought about doing the bluebell railway. Re: A Layout based on a Southern Type station. 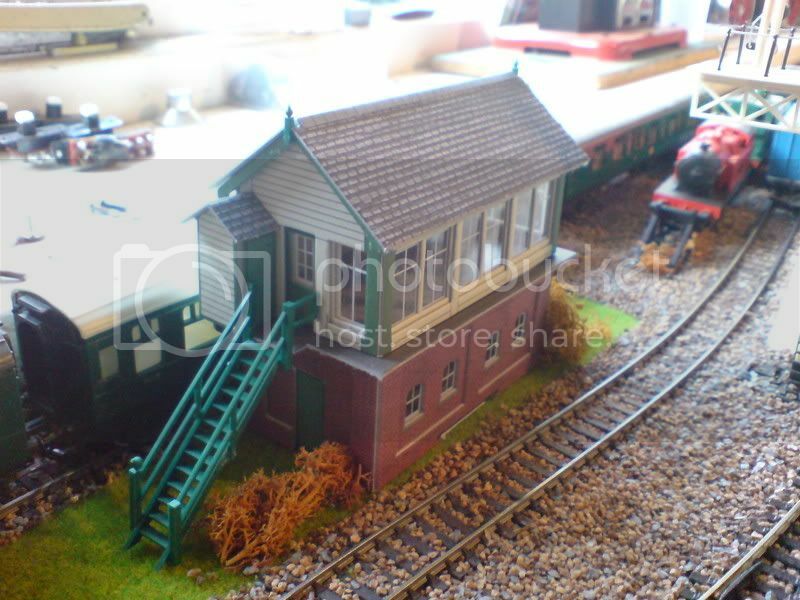 lovely layout, just one thing tho, change those Hornby signals. 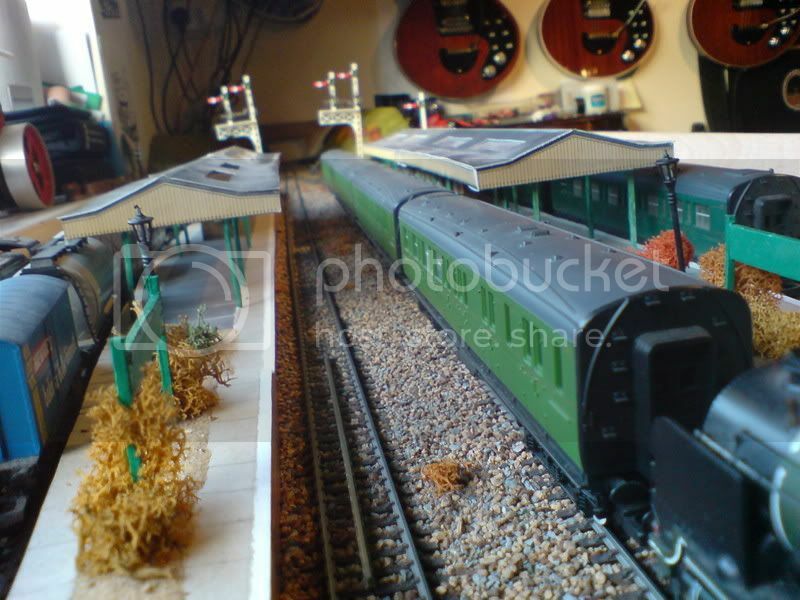 i agree with one post on here as the hornby signals need replacing and i think its ratio if someone wants to correct me if i am wrong that makes a good selection of semophore signals ps i cant spell lol. If you would like me to change the signals please send donations LOL cause i dont have the money, but there fine for what i wanted. But thanks for the advice mybe in the future. Are you a member of: http://www.mamodforums.co.uk? Many thanks.. As i said previously, its not finished quite yet.. missing some trees and details.. and some power.. Thanks for the link i'm not a member of that forum, but yes I will join! Had those Steam engines for years! Do you have a track plan for the layout Matt? 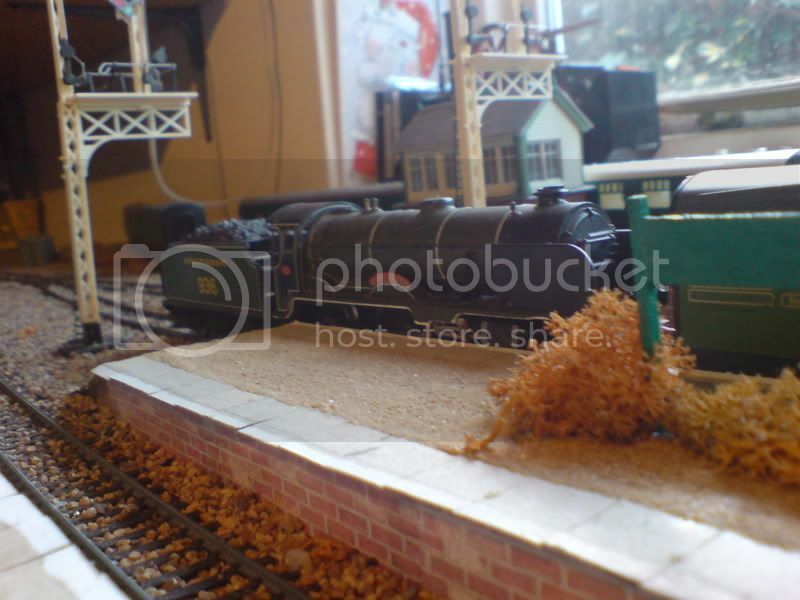 I did think about doing a layout of Horsted Keynes some years ago but the lack of a track plan put the project 'on the shelf'. 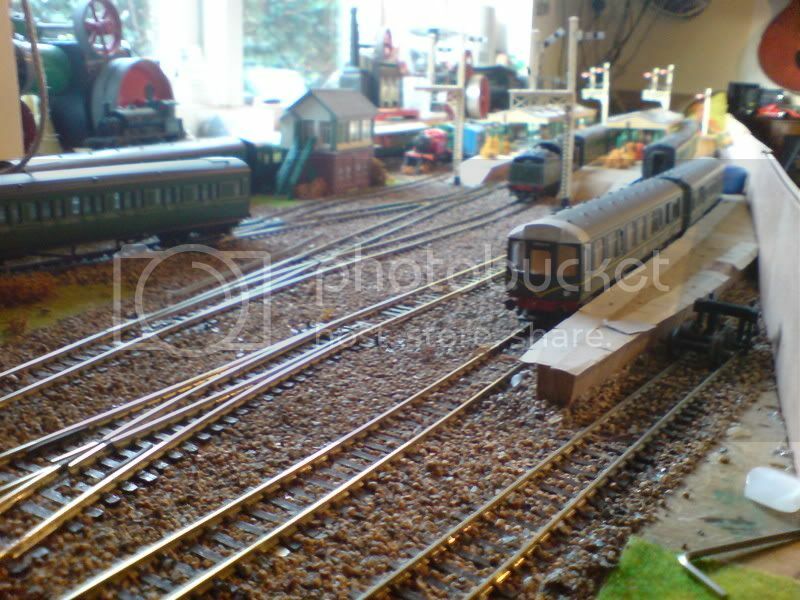 Well the track plan or layout of horsted is on the bluebell website. Il try find a link for you! Excellent model sir. Really looks like good fun to operate. Even more impressive if you've had to do it 'on the cheap' (believe me, I know precisely how difficult that is! ).